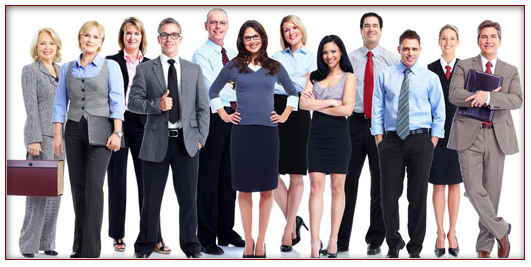 Outsource Human Resources | Human Resources Inc. Discover what sets Human Resources Inc. apart fromteh competition. We are one of the few outsourcing agencies that are ESAC accredited. Our staff is highly trained and holds many certifications. Many have earned professional credentials through the Society of Human Resource Management and the American Payroll Association, have worked in the HR field for many years and as part of maintaining our credentials, are involved in continuing education opportunities at all times. We can manage it all for you! Call the experts at Human Resources, Inc.